Artist Marie Scott in her light-filled painting studio located in Travelers Rest, South Caronlina. 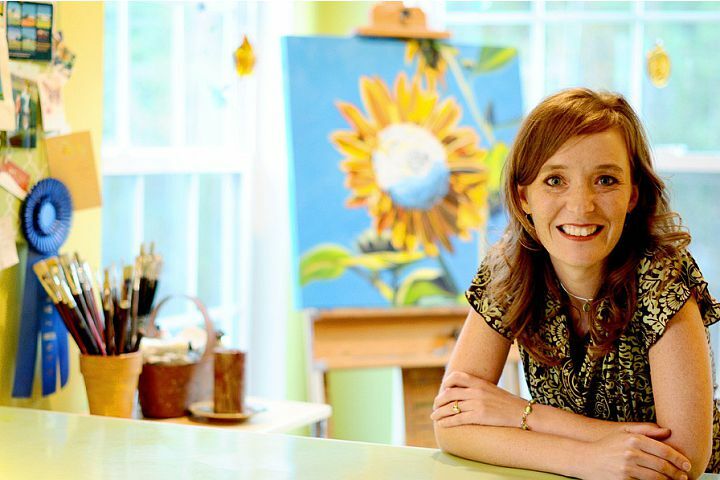 Wisconsin-born fine artist MARIE SCOTT left Milwaukee in the fall of 2008 and relocated to Travelers Rest, South Carolina along with her husband Tim and their son Nathan. This once-northern family decided to migrate south in order to live in place that actually looks and feels like the scenes that Marie loves to paint. Sunny blue skies and green, wide-open places are a common theme found in her vibrantly colored oil paintings. Regardless of the subject matter she chooses, most of her paintings cause you to feel as if you’ve stepped into the best summer day of your life. 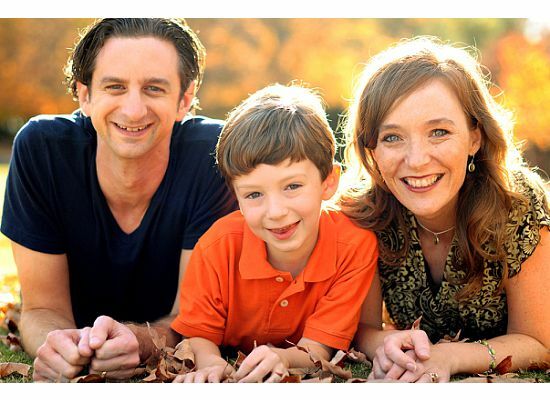 Marie Scott graduated from Grace College (located in Winona Lake, IN) in 1992 with a B.S. degree, having earned a double-major in Graphic Design and Communications. Although an artist at heart since first grade art class, upon college graduation she entered the field of graphic design in order to practically support herself. This vocational choice, which eventually led to the co-founding and running of a successful graphic design firm for many years, has proven to have been an excellent training-ground for her career as a professional artist. The opening of marie scott studios in 2001 was the natural next-step for Scott, as creating and spreading beauty has always been a passion of hers. Marie is now able to use the combination of both her experience as a graphic designer, and her fine-arts training in order to communicate through the medium of oil paints on canvas. 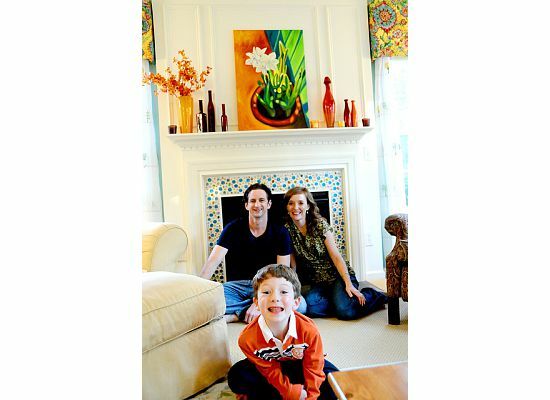 Scott has done commissions for both large corporations which were created to hang in their public spaces, as well as for individuals who simply wanted their own piece of original artwork to enjoy in their homes. Her contemporary fine artworks can be loosely divided into four general categories which she calls “landscape,” “botanicals,” “abstract,” and “snapshot” paintings. You can visit her web site http://www.mariescottstudios.com to read the stories behind the paintings, to commission your own piece, or to purchase her large-format original oil paintings and limited-edition prints. 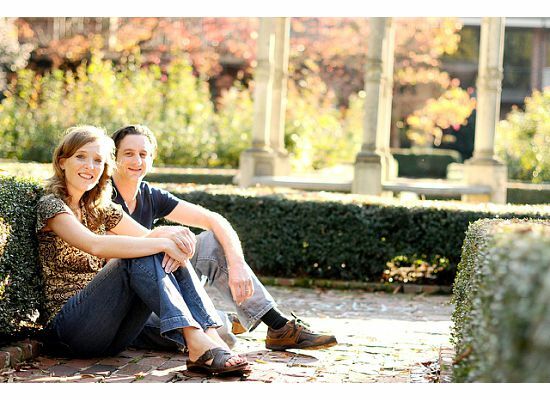 Marie Scott and her husband Tim in the rose garden at Furman University in Greenville, SC. Tim, Nathan, and Marie Scott enjoying an autumn day and the changing leaves. I miss the south:( Beautiful family! My eyes and my artistic soul love your art and the breathtaking colors! Thank you!